Wine Collection Gift by Wine.com. This collection includes three of our favorite 90+ point rated Cabernet Sauvignon wines from around the globe. The trio offers top-notch Cabs from Italy, Australia and Argentina. It’s a great. Wine Collection Gift by Wine.com. This collection includes three of our favorite 90+ point rated Cabernet Sauvignon wines from around the globe. The trio offers top-notch Cabs from Italy, Australia and Argentina. It’s a great way for any Cabernet lover to taste a variety of stunning examples of this classic varietal. Wine Gift Set Includes: Caserena Reserva Cabernet Sauvignon 2012 or 2013 An elegant, complex wine with a deep ruby red color. 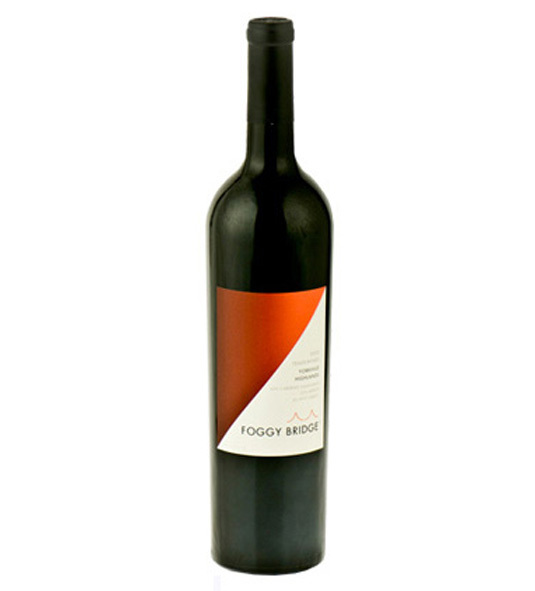 The nose shows aromas of red fruits with light notes of chocolate and orange rind. The mouthfeel is full and well structured, with sweet spice and vanilla notes from French oak aging, and soft, finely grained tannins with excellent length. 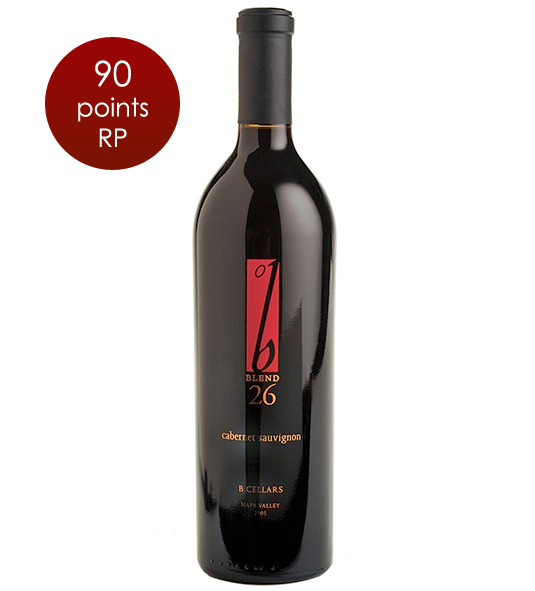 2012 Rated 91 Points Antonio Galloni, Vinous. 2013 Rated 90 Points Antonio Galloni, Vinous Jim Barry Cover Drive Cabernet Sauvignon 2012 or 2013 Deep garnet in color with high clarity. 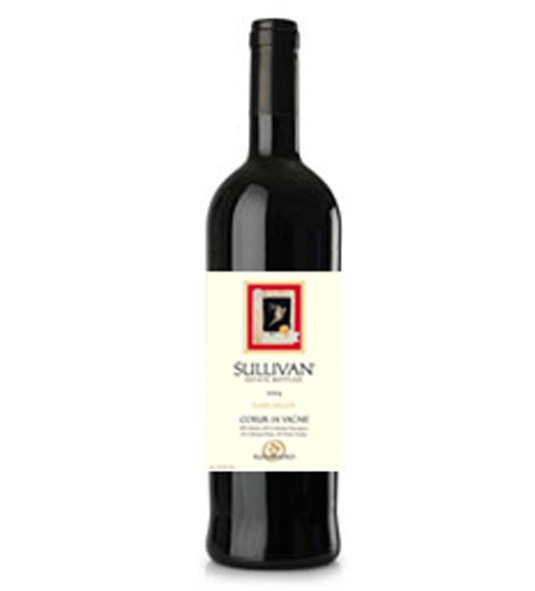 The nose is very aromatic, displaying characters of cassis, cedar, black currant and hints of dried herbs. 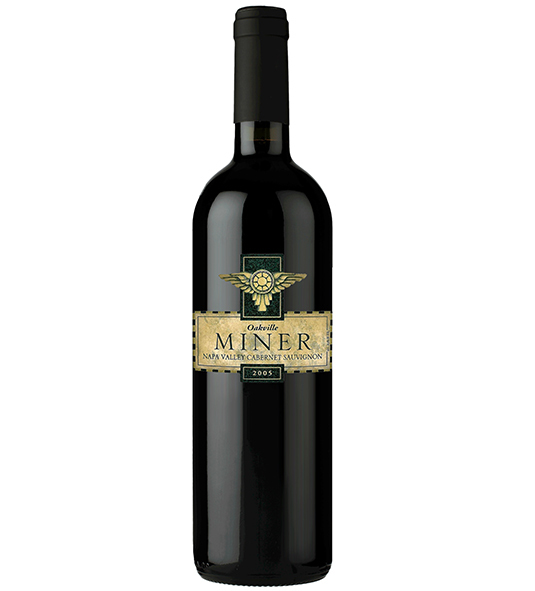 The palate is medium bodied and generous, showing fine tannins, highlighted by flavors of boysenberry, menthol and morello cherries. 2012 Rated 92 Points James Halliday, Australian Wine Companion; 90 Points, Wilfred Wong, Wine.com; 90 PointsAntonio Galloni, Vinous 2013 Rated 90 Points Robert Parker, The Wine Advocate Prelius Cabernet Sauvignon 2013 Aromas of blackberry, blueberry and a hint of cinnamon round out seductive oak notes. Color is rich with an intense gem-like quality boasting dark violet highlights. This is a full-bodied wine that displays solid structure and complexity, exhibiting dark red fruit on the palate and a lingering finish. 2013 Rated 90 Points James Suckling; Due to the popularity of this gift, wines sometimes sell out. Should this happen, we will always substitute with wines of equal or greater value.